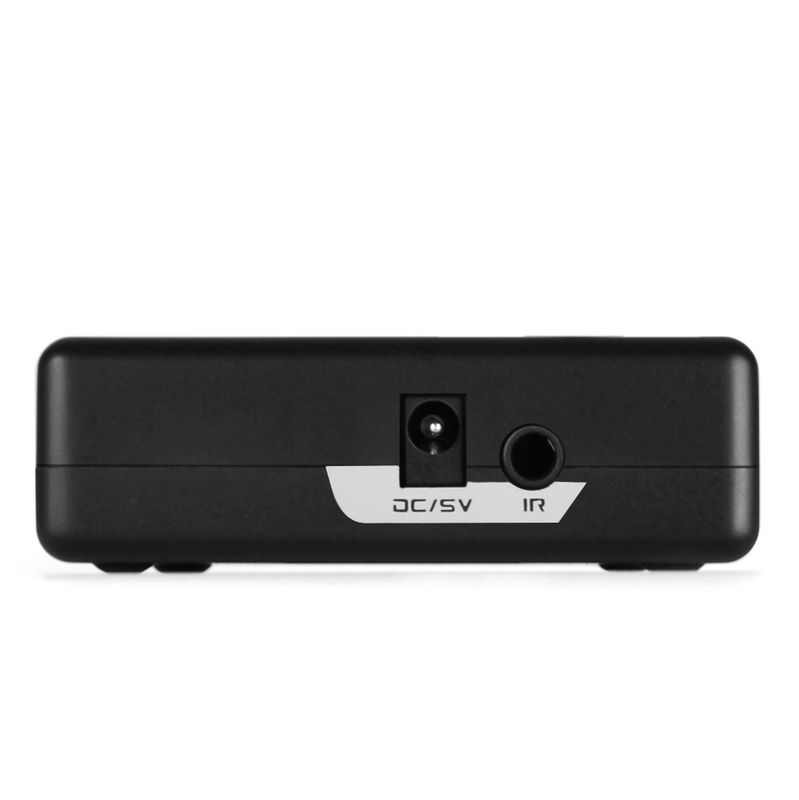 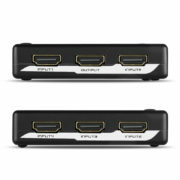 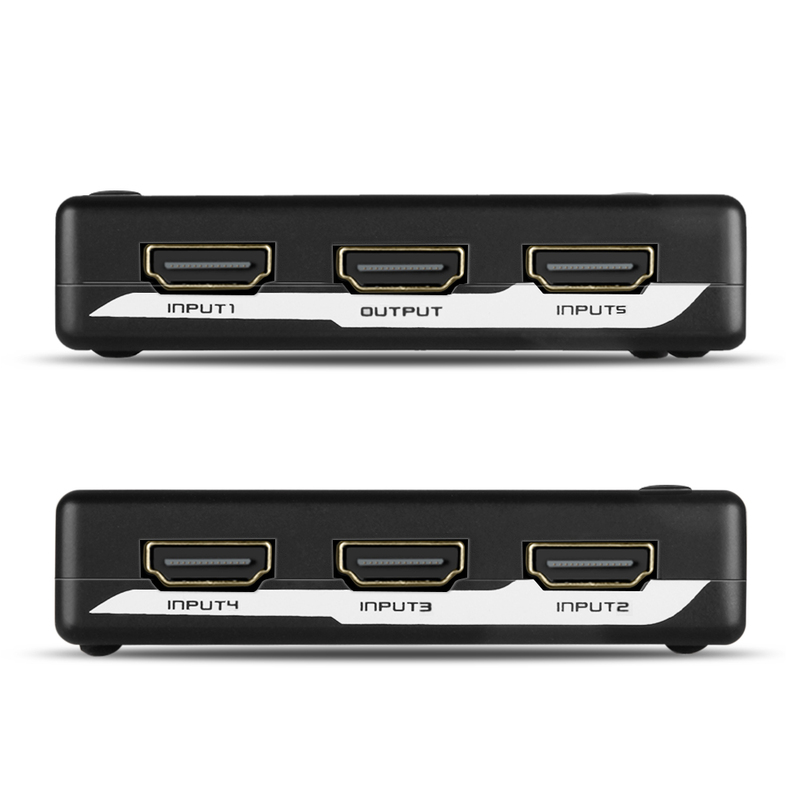 The V2.0 HDMI splitter 1×2 lets you share HDMI displays or projectors with an HDMI-enabled audio / video source devices. 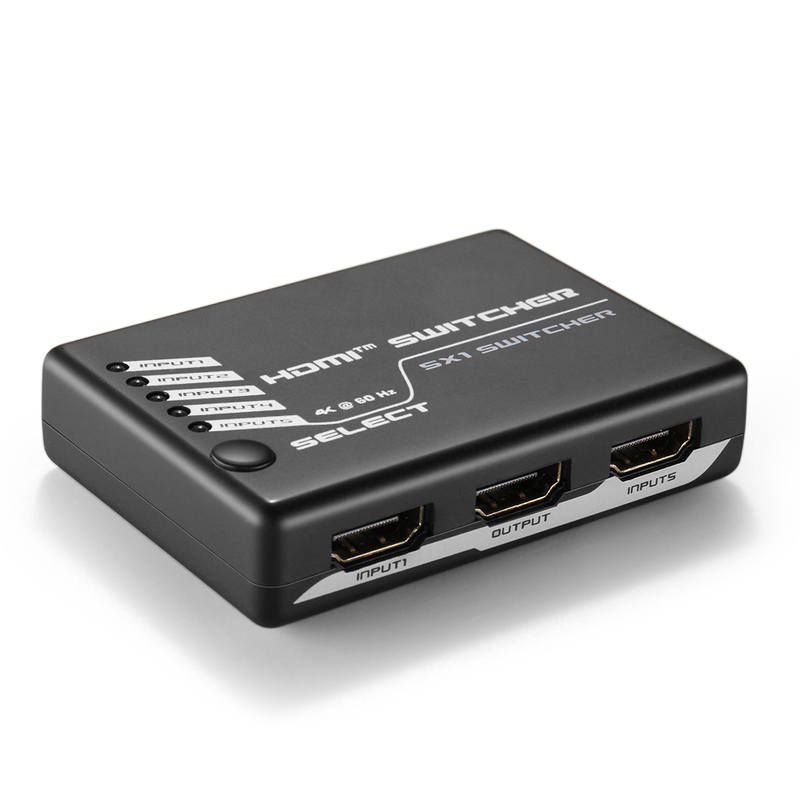 With support for Ultra HD (4K@60Hz) the HDMI splitter ensures astonishing picture quality, four times the resolution of HD 1080p@60 Hz. The 4K splitter is also backward compatible with previous HDMI revisions, supporting 1080p / 720p HDMI video resolution devices. 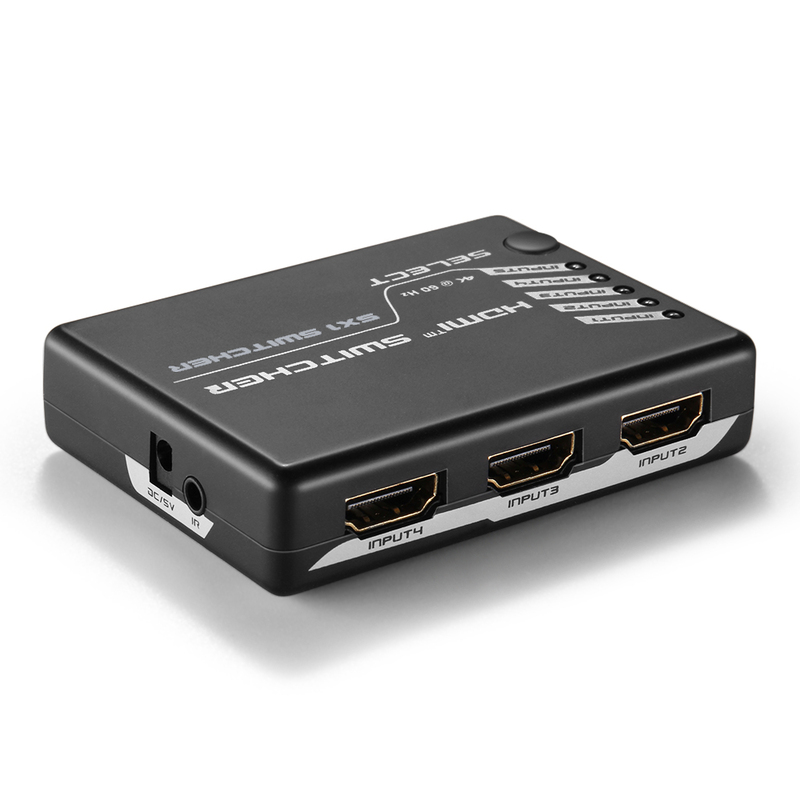 Even if you don?t require 4K video today, the V2.0 HDMI Splitter 1×2 ensures you?ll be ready to take advantage of tomorrow?s display technology. 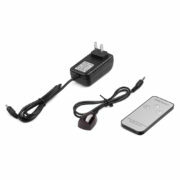 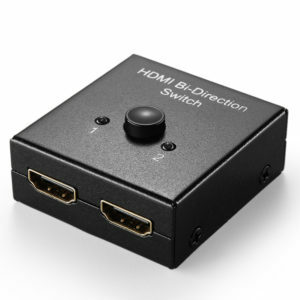 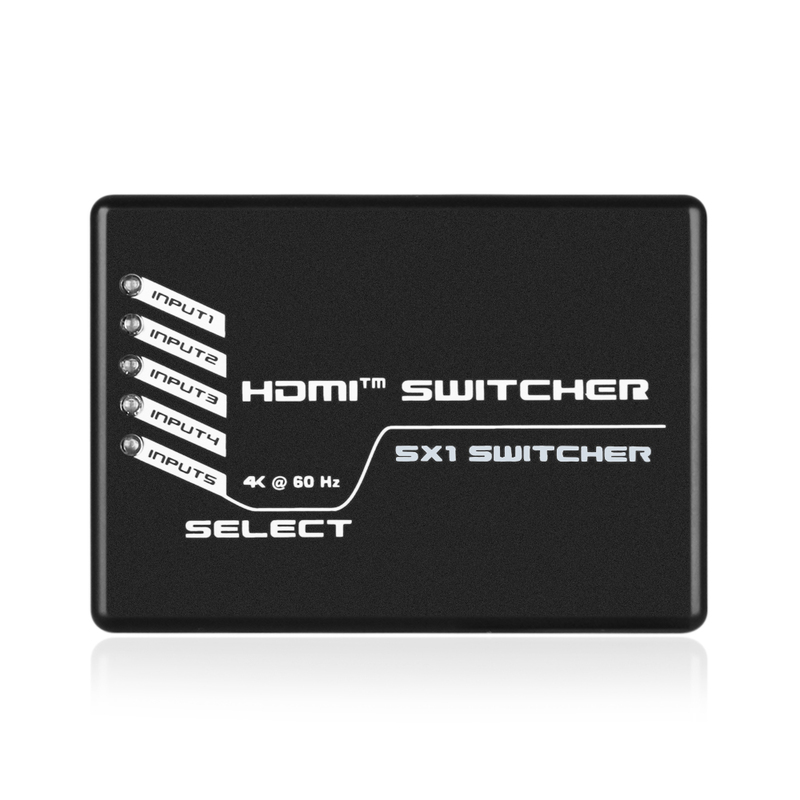 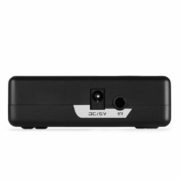 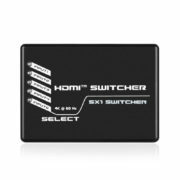 SKU: HDMI_5X_SW_20V. 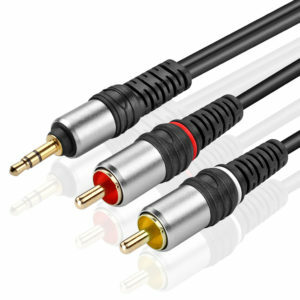 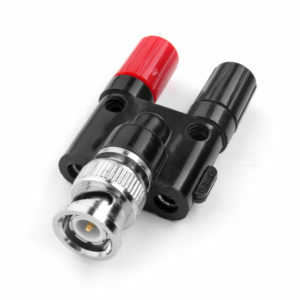 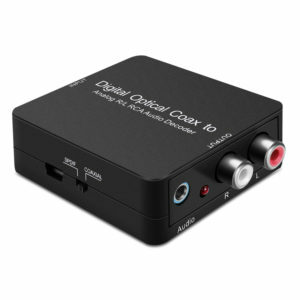 Category: Audio & Video.